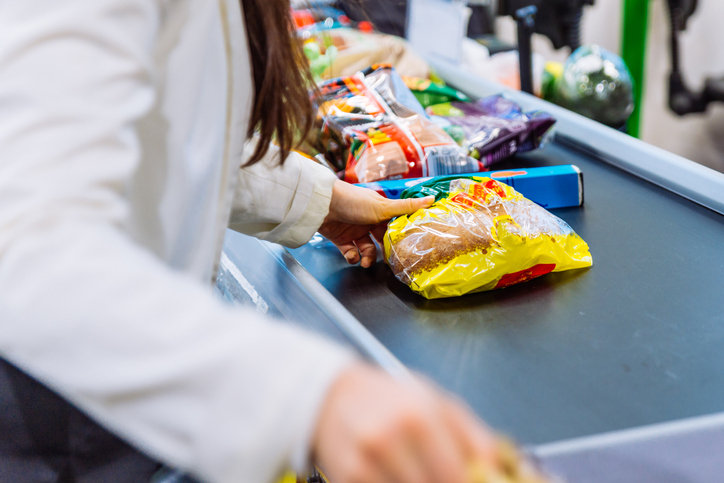 During the government shutdown, beneficiaries of the SNAP program found themselves in a precarious position. Amidst concerns about funding for SNAP, it was decided that February food stamp benefits would roll out early. The majority of recipients got February’s SNAP benefits on or around January 20th, which means they’ll have to budget differently. While the total benefits received are the same, it’s now on recipients to budget for the month of February. Those who struggle to effectively do so could encounter issues in early March.